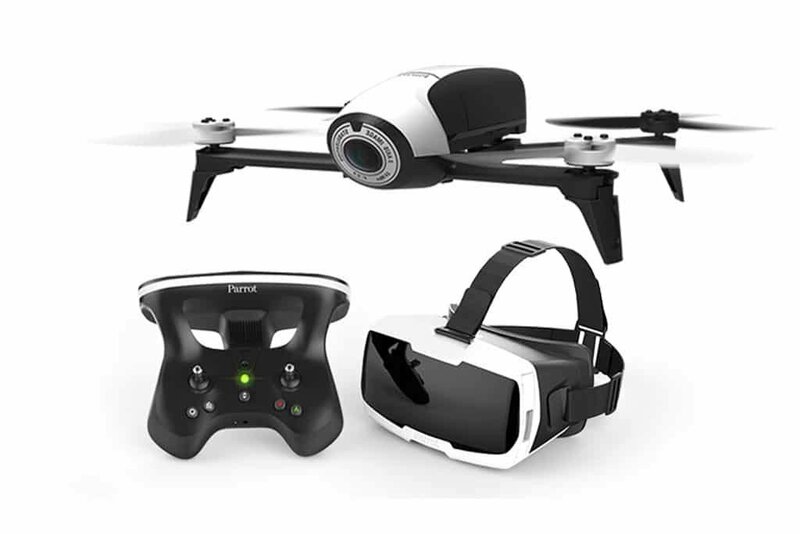 Parrot Bebop 2 Drone is the latest Parrot Drone which is purchased with its FPV Bundle, which includes Parrot Skycontroller 2 and Cockpit glasses. Designed for indoor and outdoor flying, the drone is compatible with FreeFlight Pro application that can be downloaded right onto your smartphone or tablet. 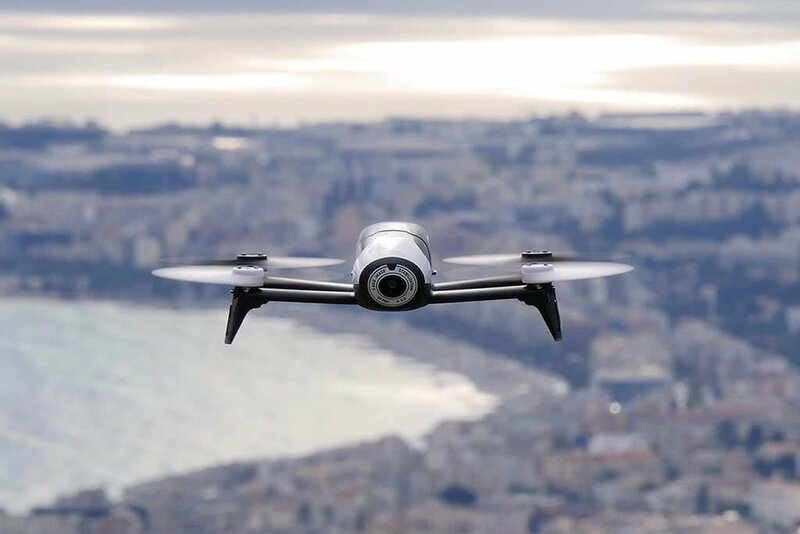 The Parrot Bebop 2 drone has a secure Wi-Fi connection with video feedback on your phone or tablet, which can be saved and viewed later. You receive and view information in real time. This flying drone covers a distance of 1.24 miles, with 25 minutes of flying time. Control the take-off and the landing with just one button. There is a “follow-me” feature on their smartphone app which uses advanced visual recognition technology and the GPS tracking system. This leisure drone weighs less than 500g, making it easy to transport. The Parrot Bebop 2 Drone has a majority of 5 star ratings on multiple sites, including Parrot’s site and Amazon. People are very satisfied with this drone, with minor complaints, that haven’t ruined their time with the flying drone. The Parrot drone is a great beginner drone. The Parrot Drone is super user friendly, especially for first time drone flyers. This drone is a great investment for any level of flying; from beginner users to advance users. It is great for beginners because it is easy to hook up with a smartphone, and the drone is very intuitive, allowing you to fly without much thought. It is great for the advance flyer too because it has a long battery life, can do stunts, and can really be pushed to its highest flying potential. 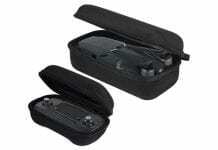 Its ease of use and enjoyment of flying is good for everyone. The Parrot Bebop 2 is a drone with camera, but attach another camera (GoPro) for image taking. 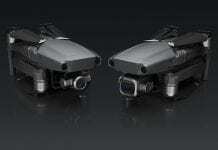 It’s one of the best camera drones especially for its low price. The parrot drone’s camera is good for pleasure and business purposes. It is very popular and useful for business purposes. Farmers have used this drone for scoping out land and keeping track of their cattle. Real Estate Agents use the drone to take pictures of their properties. Other businesses use the drone to take aerial pictures of large projects they have done. The fish-eye lens takes great pictures from unique advantage points, which is good for any business. The camera drone is useful for pleasure too, getting shots of the area from above. All you have to do is leave your smartphone in your pocket while your parrot drone films the land, or films you with the Follow Me feature which uses GPS tracking. Easily adjust the camera angle while flying. This FPV drone takes quality pictures and videos. This drone is a cheap drone with a camera. The $699 includes all parts, the FPV goggles, and the controller. Users say it is not necessary to spend any more money on a drone because the Parrot Bebop 2 with the FPV bundle is everything you need. It’s affordable and reliable. There are no negative reviews on its flying capabilities. This drone has a great return to home feature. It is an easy drone to fly. A popular review is that the parrot drone can fly through really strong winds, with no damage and pictures and videos aren’t compromised. The parrot drone is reliable and sturdy. 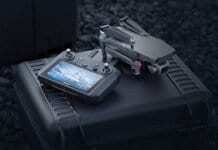 Like with any product, there are negative aspects to this drone. Fortunately, the Parrot Drone Bebop 2 has very few negatives. The controller is bigger than the drone itself. The smartphone is so easy to use as a control so recommend trying this method. There are times where the landing gear is weak and a little unstable.